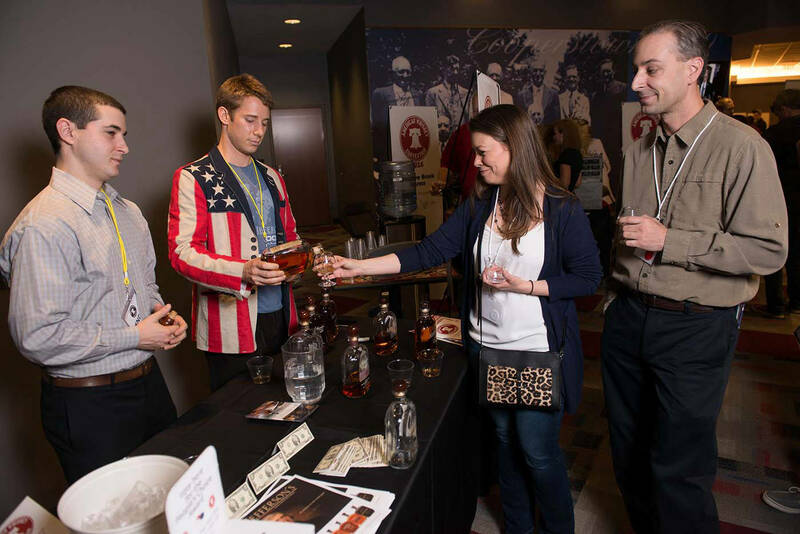 The largest all-American whiskey convention in the country is back for its fourth year on Friday, April 5th, at 5:30 PM (VIP ticketholders) and 6:30 PM (General Admission). 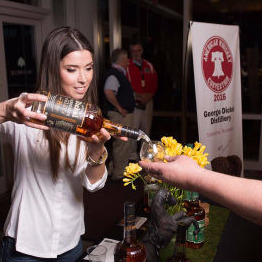 This grand tasting event features over 250 bourbons and whiskeys from American Distilleries. 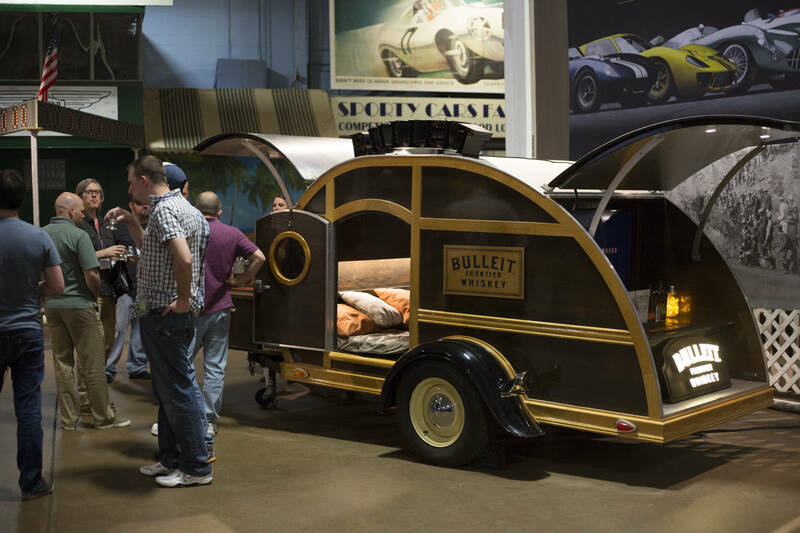 While you sample amazing spirits, shop artisan crafts and one-of-a-kind items from a variety of vendors. 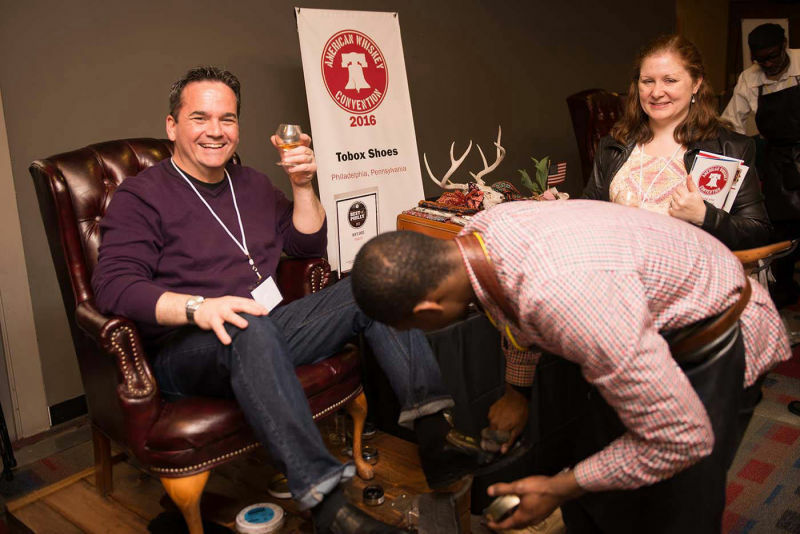 Check out barrel aged beers and wines, get a crisp straight razor shave, and see the latest in whiskey lifestyle trends. Up your whiskey game by talking to experts, distillers, farmers and maltsers. There is nothing that goes better with bourbon than barbeque. 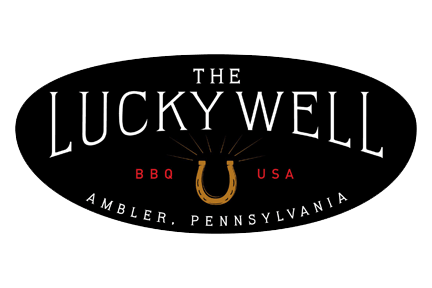 This year, we are pleased to have celebrity Chef Chad Rosenthal of The Lucky Well in Ambler, Pa. preparing locally sourced pork from Hershberger Heritage Farms for a pig roast! Chef Rosenthal will be available for our guests to answer questions about his process and experiences as a celebrity chef. 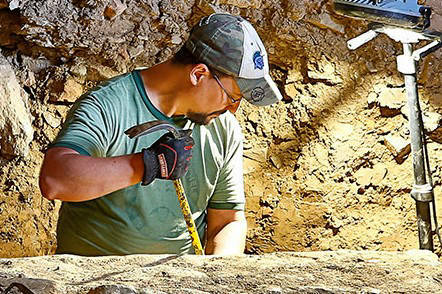 Find your inner Indiana Jones - explore the world of the ancients in the stunning Penn Museum of Archaeology and Anthropology. 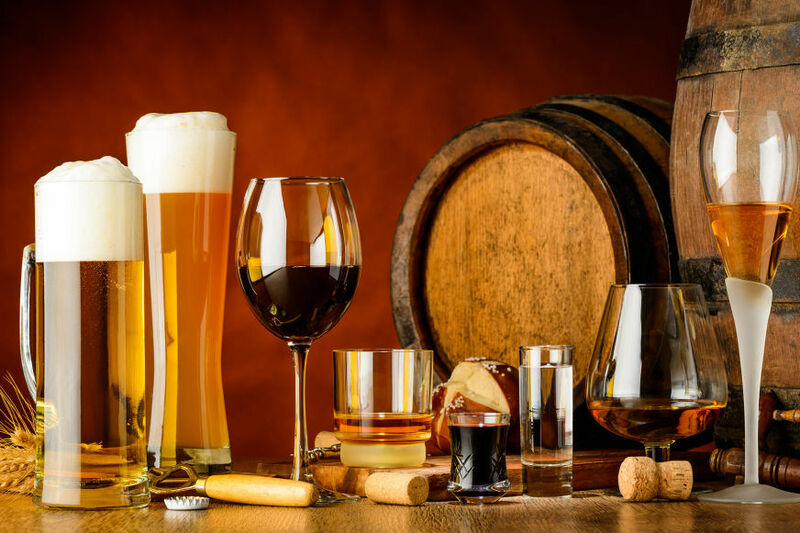 Take a tour and learn how ancient societies made whiskey and beer from world renowned expert and beer archaeologist, Pat McGovern. 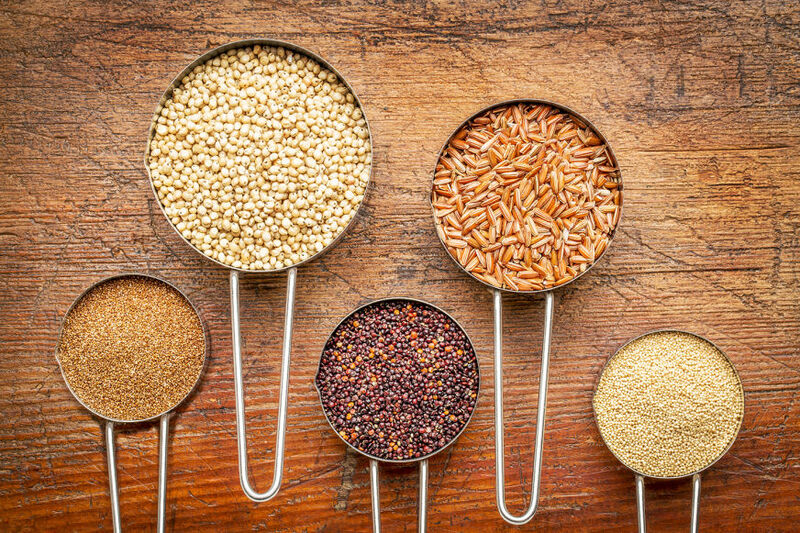 Discover the grains that drive the taste of spirits from the farmers that grow them. 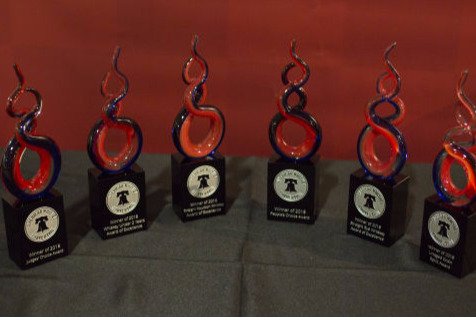 Meet millers, maltsters, and agricultural businesses behind your favorite whiskeys! 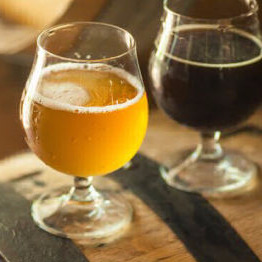 Taste foods, spirits and beers all made with an American Whiskey influence. 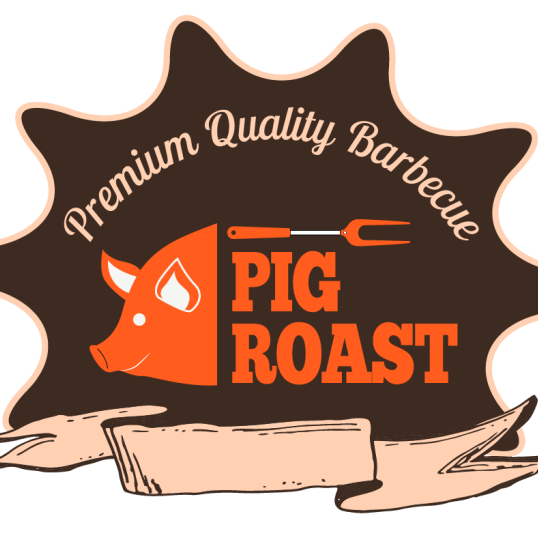 Celebrity Chef Chad Rosenthal's pig roast, Hershberger Heritage Farms meats, whiskey infused chocolates, sweets and cakes, Weyerbacher Brewery and Free Will Brewery barrel aged beers, and whiskey barrel aged wines! 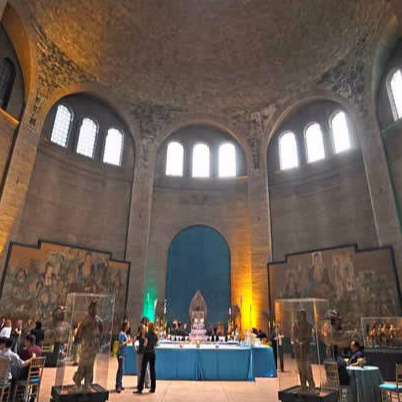 Attend discussion forums with industry experts, sit for master class whiskey tastings or go on an ancient alcohol tour with a beer archaeologist! 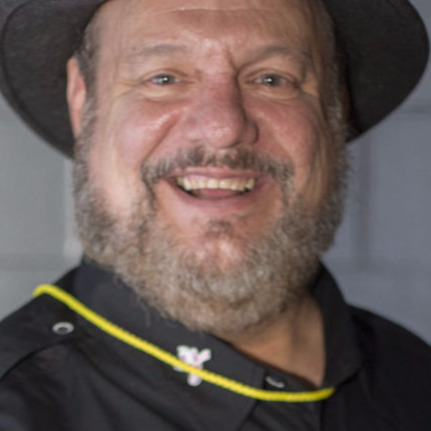 It is with sad hearts that we mourn the passing of a friend and industry pioneer, Dave Pickerell. 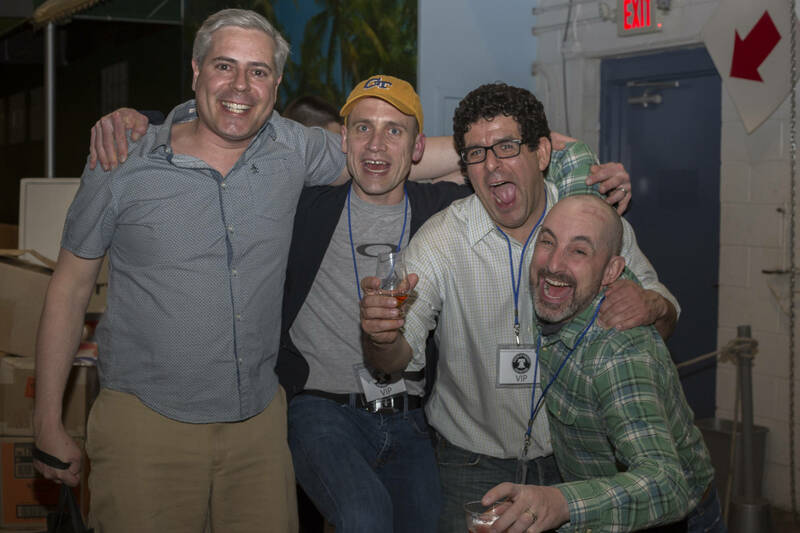 Everyone at the American Whiskey Convention who got to know Dave was touched by his humor and larger than life persona. We were incredibly privileged to have Dave as a guest speaker and brand spokesman for WhistlePig Rye at the 2016 and 2018 American Whiskey Conventions. 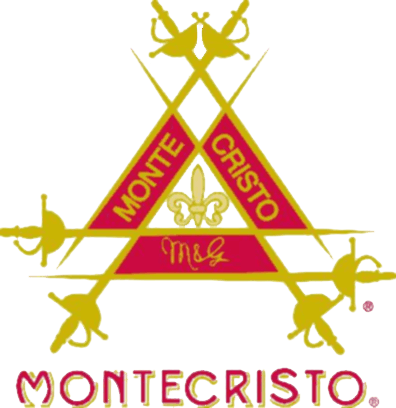 In 2016, he participated in our discussion forum on the History of Rye Whiskey. In 2018, he partnered with Mount Vernon Gristmill and Distillery's Steve Bashore and Lisa Roper Wicker to discuss his contributions in recreating George Washington's 18th century distilling techniques. As an outspoken advocate for rye grain quality and rye whiskey production, he was an incredibly important educator and friend to the farming community. Thank you Dave for your help and friendship. Your kindess and generosity will not be forgotten. Find info, press release, downloadable articles, content, images, logos, posters and more. Find tickets before they're gone!